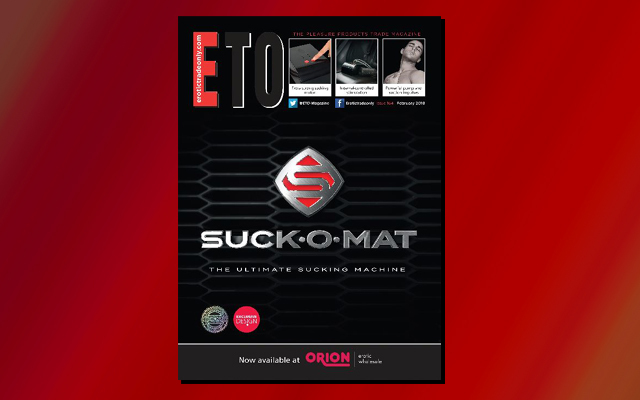 The March issue of ETO is available to read online now, and registered visitors to our website can access every page immediately by clicking here. The issue looks back at the impact Fifty Shades Darker had on retail, investigates the market for subscription boxes, gets the lowdown on a unique new lube from Swiss Navy, and hears about the launch of a brand new adult-focused consumer magazine. 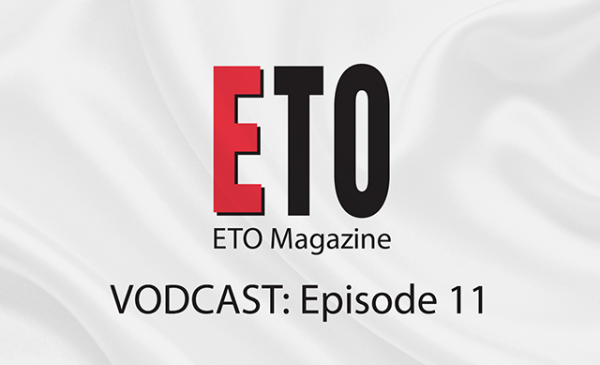 We also reveal the categories for the 2017 ETO Awards, while Violet Fenn discusses mainstream consumers and targeting the mass media, Melissa MacFarlane slips into some examples of fetish-themed lingerie, Tracey Whitmore shares her Valentine story with us, and our Mystery Shopper goes searching for undergarments in Bristol.